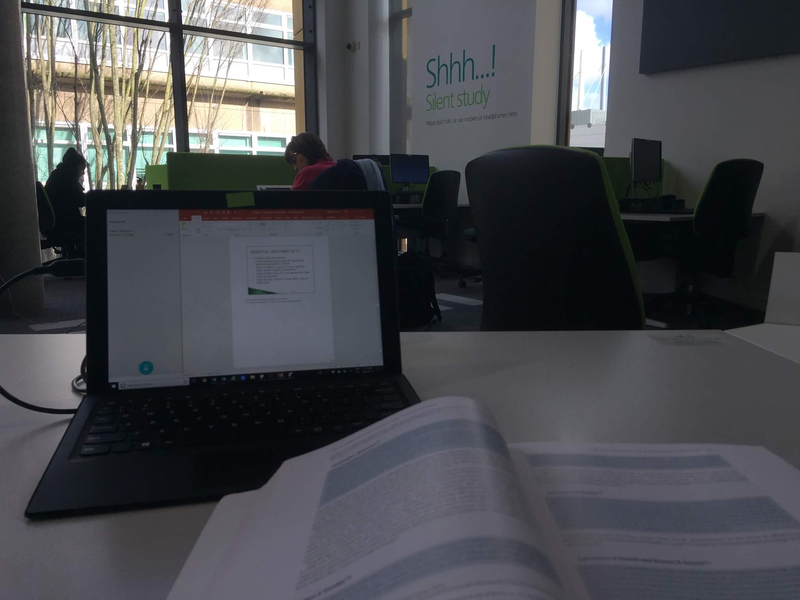 Although I was never a big fan of studying in the library during my first undergrad, I’ve definitely made use of the University of Surrey’s great facility these past two years. Over the last summer and the beginning of this school year, the library has gone through a major revamp. Between adding extra seating and redesigning the shelving system, the library has an extra slick look and lot’s more space. 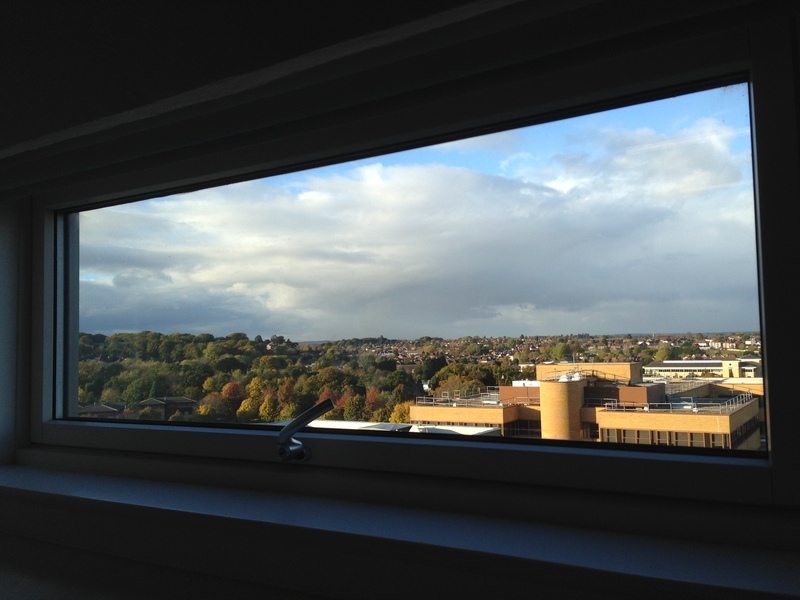 Here are a few things you should know about the University of Surrey library. The University has a very good selection of books, especially in the law library. Although some of the textbooks could use a few more copies, I’ve always been able to find the books I am looking for. If you can’t find your book, the librarian can request it from another library which also applies to online articles. There is also a high demand section which keeps a certain amount of popular textbook within the library. This is also where you will find your requested textbooks. Checking out a book is made super easy as you place your stack of books all at once on the check-out machine and insert your student card. In one fell swoop you’re set to take your books. What is even more convenient is that your books will automatically renew if it has not been requested by another user. You also get email updates when your books are due. The welcome desk also offers a variety of office supplies for you to take. From draft paper, to paperclips, tape to hole punchers, it is a great service to get you out of a pinch. There is also a texting service which you can utilize if some of the students are not being so quiet. We have found it to be rather effective. Another great amenity is the book swap cart located outside the library. Here you can drop off some of your unused books and swap them for something different. It is a good way to recycle your textbooks. You can also rent a laptop if all the desktops are taken. Need to quench your thirst? The library also has water dispensers on every floor. The library also has a Student Personal Learning and Study Hub (SPLASH) which offers a variety of services to help you with research skills, essay writing techniques and general academic support. Check them out here: https://www.surrey.ac.uk/student-personal-learning-study-hub-splash. If you are having technical troubles, you can always check out the IT services for some general help. And finally, the library has 15 bookable group study rooms available at all times of the day so make sure you utilize this service if you would like to have a group study session. If you’d like more information about the library you can check out their website here: http://www.surrey.ac.uk/library/. Well it is back to studying for me. See you in the library. Free activities and goodies in Guildford!